We may have played the Shanghai Int Music Fest, won the John Lennon songwriting contest, had our song Earthquake played on the Today Show, had four Guitar World features and conversed with Prince William at a private event, but we still can’t whip and nae nae #truestory. Guests of the Canadian Consulate as performers from Canada for the Shanghai International Music Festival. Chosen as Youth Ambassadors of Alberta to meet with Prince William and Princess Kate at a private function. John Lennon contest winners who performed a medley of Chaka Khan’s songs to her and a sold-out crowd at LA’s She Rocks Awards. 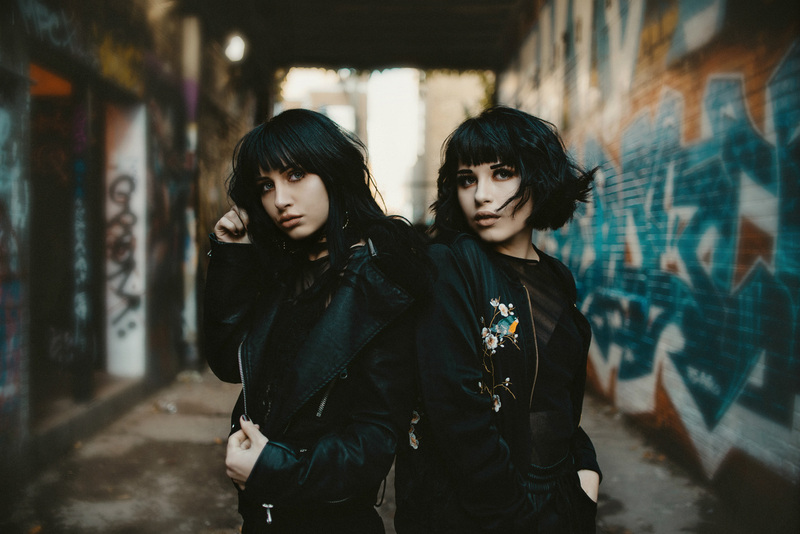 Guitars, stunning sister harmonies, award-winning songwriting and an exhilarating live show; these are only a few reasons why the Command Sisters have been turning heads internationally, earning nods from the likes of Guitar World and NME; and with their debut album on the horizon, this is the calm before the storm. Seasoned performers with extensive live touring background (Canada, USA and China); the girls honed their craft with a (surprisingly) country background and have evolved along with their musical background. 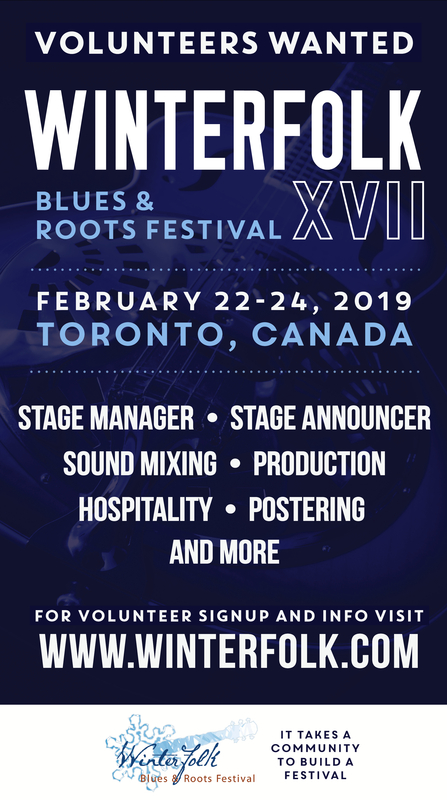 Career hi-lights include: John Lennon songwriting contest winners, Grey Cup Festival, Shanghai Int. 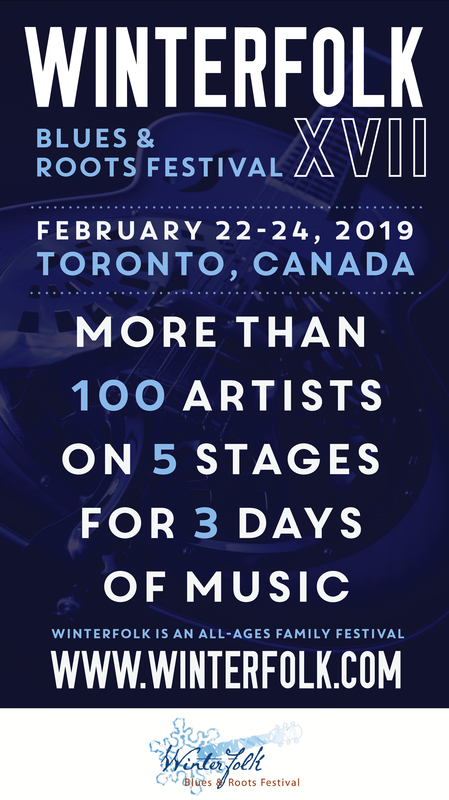 Music Fest, She Rocks Los Angeles, TD Music’s Juno Room, 5 TD Music/Union Station performances, Yoko Ono’s Peace Sign movement in Central Park and multiple returns to Nashville’s famed Blue Bird Cafe and Sundance Film Fest. “With chops and confidence that belie their years, the Command Sisters are ones to watch!” – Guitar World.